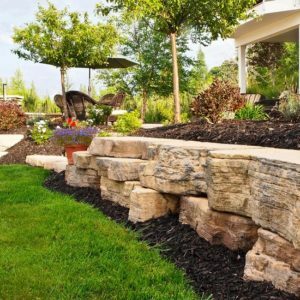 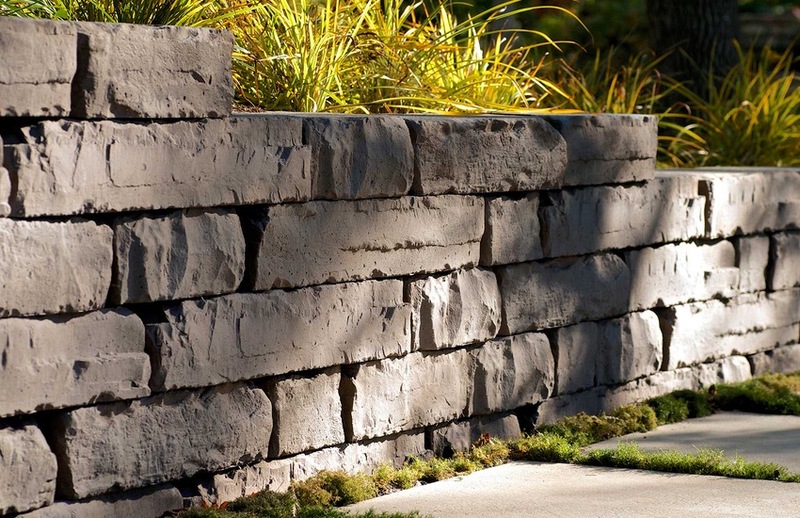 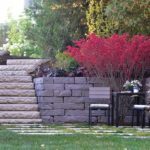 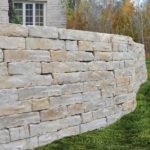 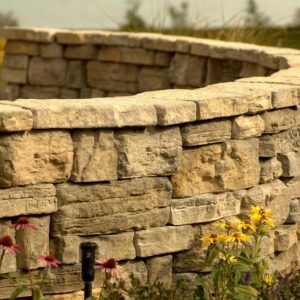 We wouldn’t be surprised if your first glance at a Kodah retaining wall makes you want do a double take. 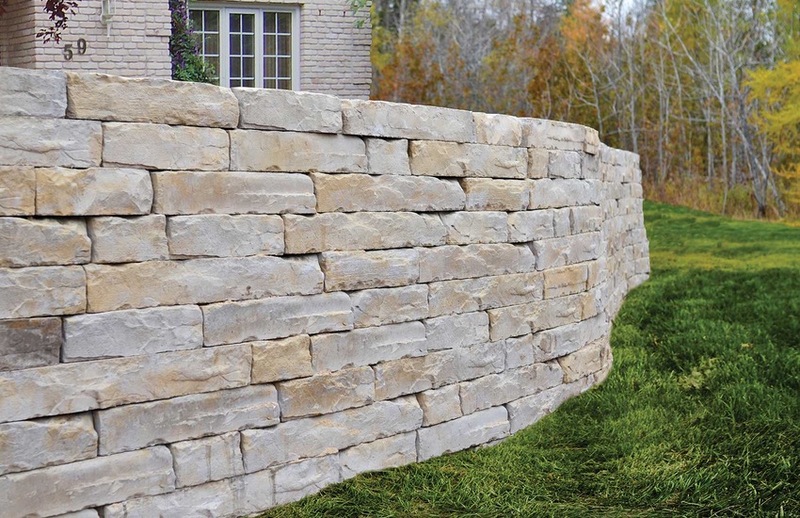 Go ahead and stare. 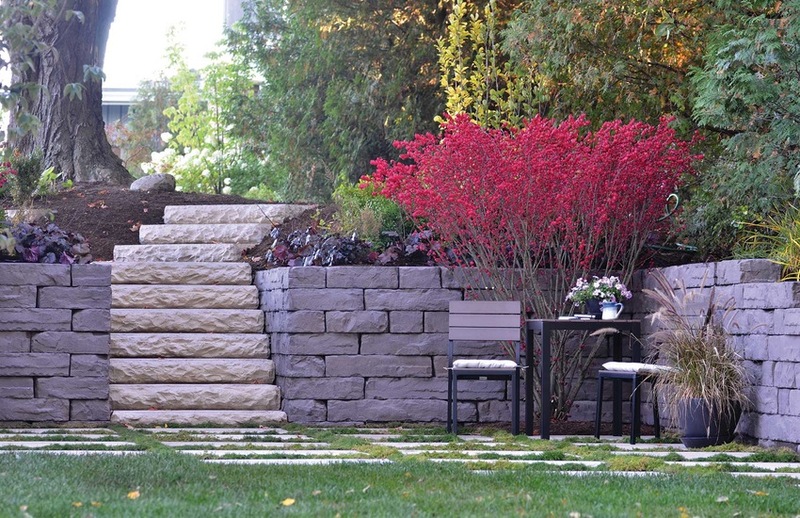 The large dimensions and subtle character of these walls beg for attention.